It’s not all sunshine and rainbows over at Airbnb, as Berlin has banned tourists from renting out entire apartments through its online marketplace. The city’s administrative court upheld a de facto ban on short-term renting in June, making renting out apartments in the city through Airbnb officially illegal effective May 1st 2016, in order to promote affordable housing and to put a stop to skyrocketing rental rates in the German capital. Under the ban, people in Berlin who rent out more than 50% of their apartment on a short-term basis without a permit risk a fine of €100,000 (RM440,272). This landmark ruling is expected to trigger a chain effect across cities in Europe to impose similar restrictions on the startup juggernaut. Berlin landlords can still rent out individual rooms as long as they use at least half of the apartment for themselves, according to the latest ruling. The ban will not affect home exchange as well, where two parties agree to swap apartments for an agreed period of time. The Berlin Senate believes the ban, known as the Zweckentfremdungsverbot or “ban on wrongful use”, will have a positive effect on the property market and rental rates in the city, a timely reaction as the city is currently facing issues such as rising property prices and a growing housing shortage. 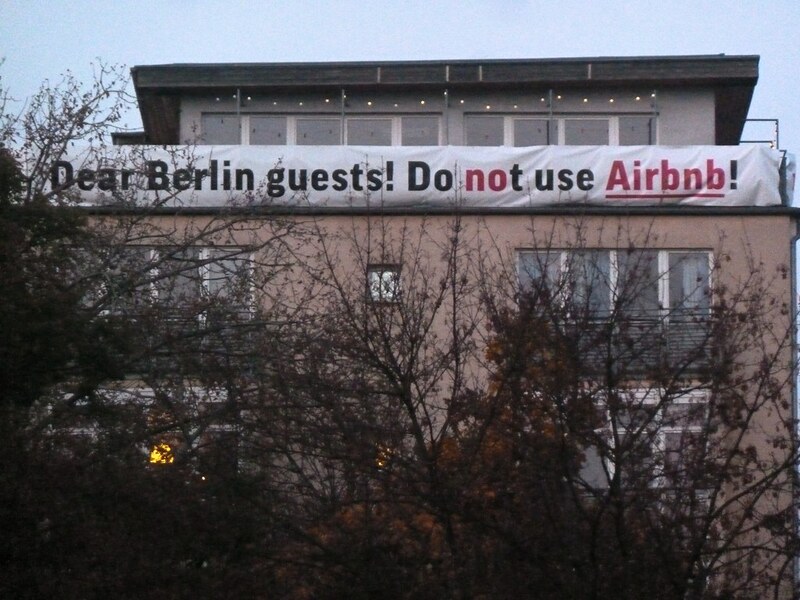 In 2015, Airbnb recorded 20,000 listings in Berlin, but the company has reportedly halved the number in light of the new ban. Of course, such a drastic decision is bound to trigger an equally strong reaction. Since it was announced, four property managers have jointly lodged the first legal complaint against the ban on the grounds that it restricted their professional freedom. However, the action was thrown out by the courts, citing the need to keeping housing rates affordable to the general public. Other European cities are expected to follow suit, especially in Barcelona & Paris where Airbnb is currently facing political & economical opposition. Earlier last year, Paris Mayor Anne Hidalgo ran crackdowns on secondary apartments in Paris set up as short-term rental units, with officials fining violators up to €25,000 (RM110,007).